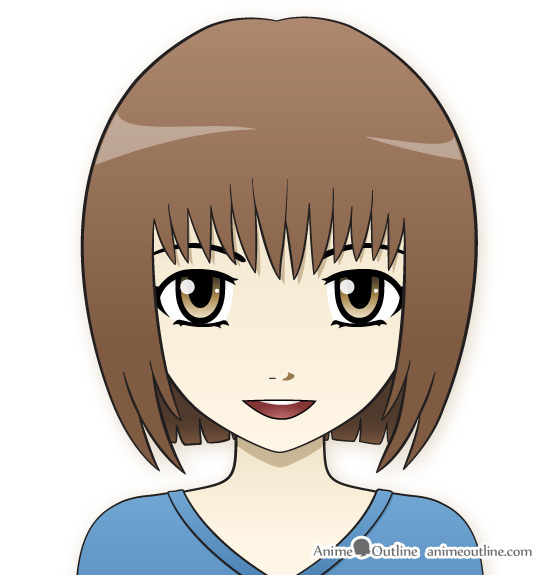 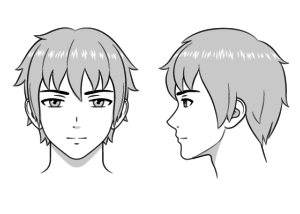 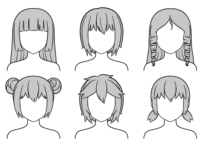 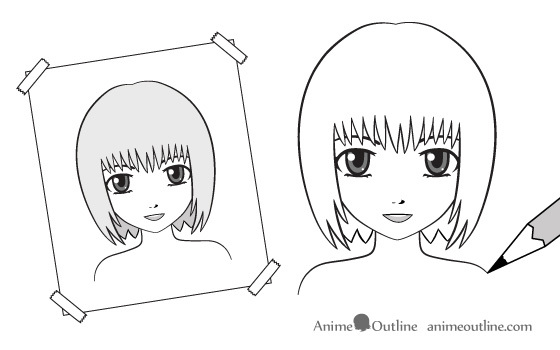 If you are a fan of anime or manga and would like to learn how to draw in the style but have no idea where to start this article will provide you with a list of things you should learn as well as some links to relevant tutorials. 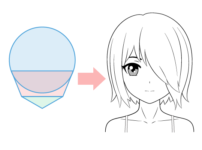 You don’t need to be a doctor to draw people but some basic anatomical knowledge will definitely help. 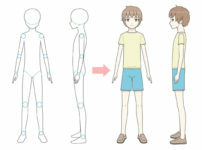 Knowing the proportions and placement of different body parts will help you avoid making mistakes when drawing. 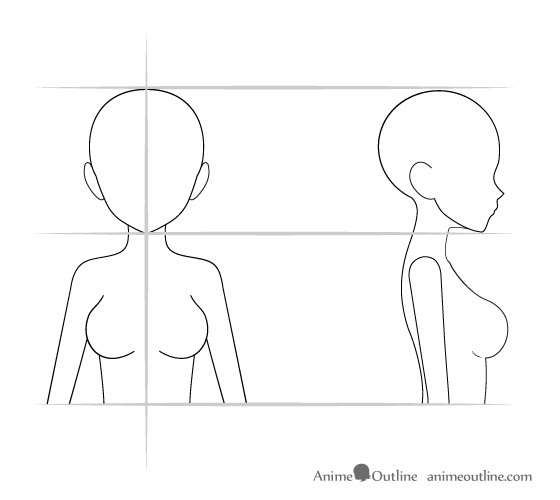 In anime certain proportions may be exaggerated but overall anime and manga characters are still usually based on real anatomy. 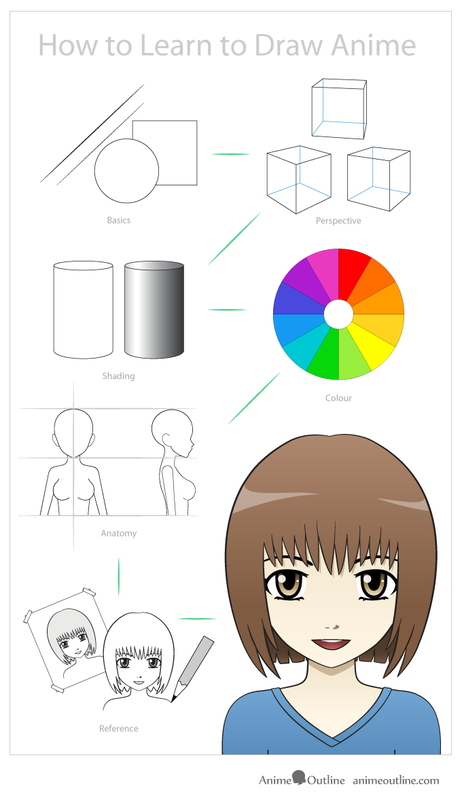 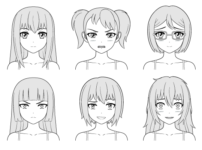 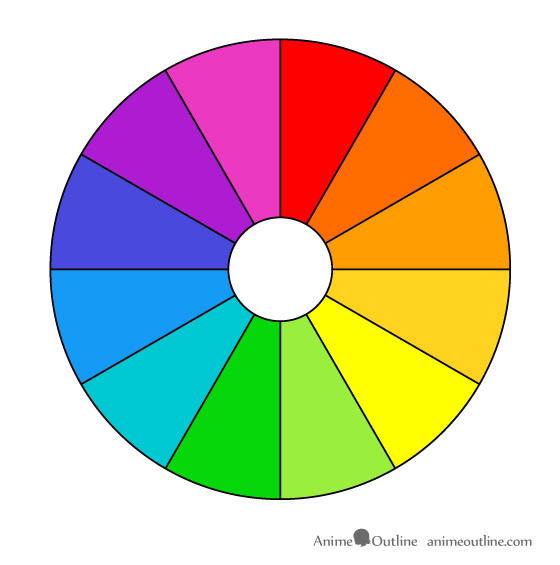 The shading technique used in anime is highly simplified but is still based on the study of real people and settings. 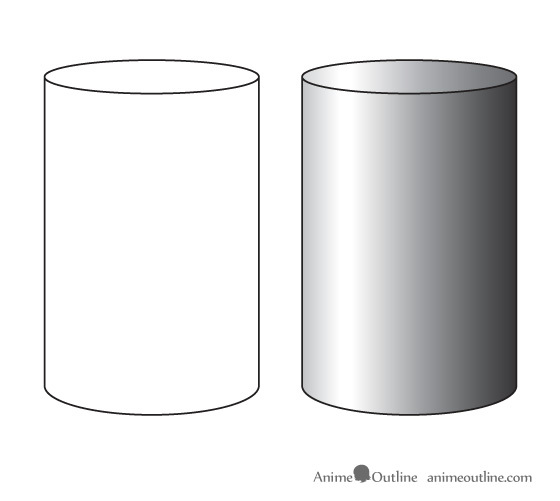 If you ever need inspiration you can always look at the work of other artists by watching anime or looking at your favorite manga. 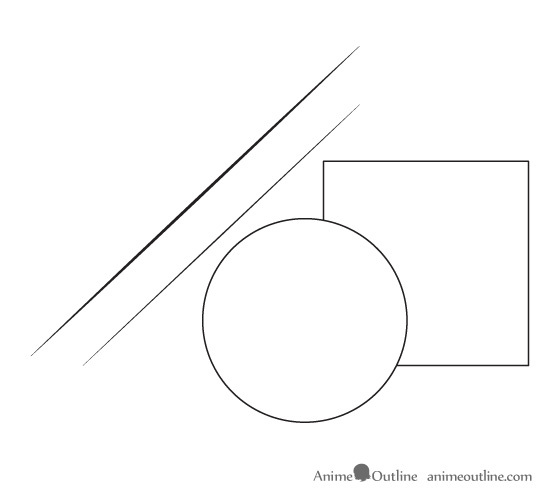 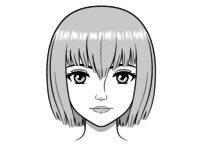 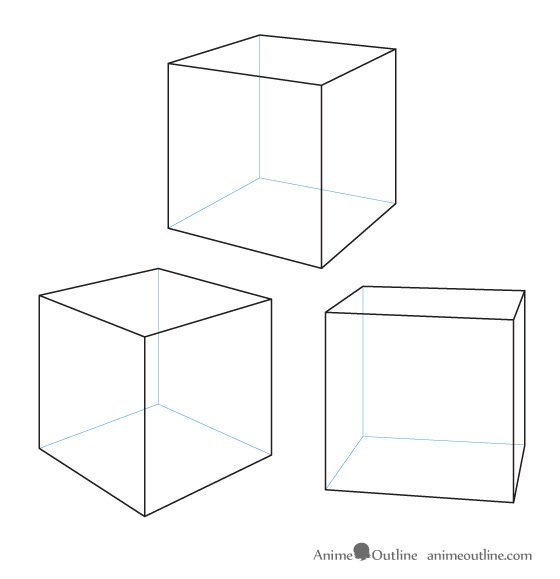 Of course there are quite a few tutorials here on AnimeOutline that can help you with drawing in the anime and manga style. 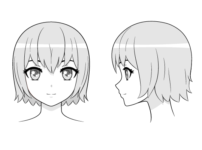 Check the Anime & Manga Drawing Tutorials section.